Machine-actionable metadata are core to the FAIR Principles. GO FAIR and RDA members have launched the “Metadata for Machines” workshop series (M4M) to assess the state of metadata practices in data-related communities and stimulate the creation and re-use of FAIR metadata standards and machine-ready metadata templates (definitions of metadata categories). Assess the state of metadata practices in the various scientific communities, look for improvements of the current fragmentation and promote good FAIR compliant practices. Using the FAIR principles as a guide, define essential metadata elements and standards to support F, A, I, and R by machines, drawing on the deep domain knowledge of existing communities. Register these templates such that they are Openly accessible and available for re-use by tools that can render these templates in familiar, easy to use web forms, APIs, or other capture tools. Bundle appropriate M4M metadata categories and register them as FAIR compliant metadata components, ensuring higher degrees of F, A, I, and R by machines. GO FAIR / RDA M4M Workshops ensure coordination with the metadata standards chosen in other M4M workshops and draw on the deep knowledge collected in many scientific communities. 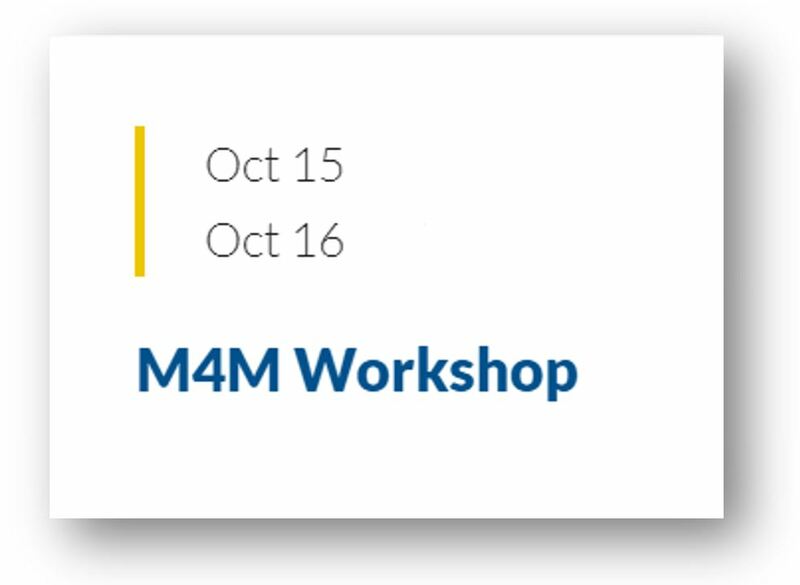 Collectively, the M4M series of workshops result in recommendations about metadata and an Open repository of machine-ready, easy to use and interoperable FAIR metadata templates and components. Anyone can access this ’sea’ of metadata templates/components, re-use them as they see fit, and deploy them using metadata editors and other data capture tools. 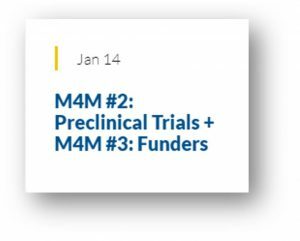 The overall goal of M4M is to make routine use of machine-actionable metadata in a broad range of fields.